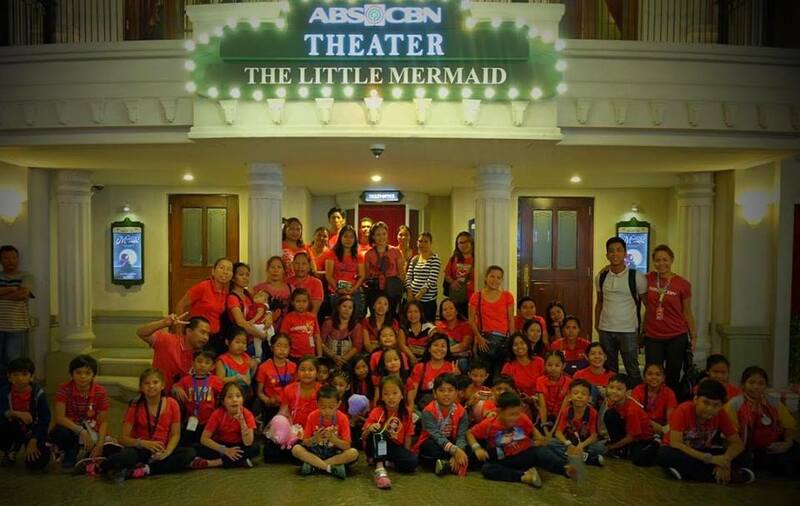 Lingkod Kapamilya and Kidzania brought to life the dreams of 102 school children of Mano Amiga, an affordable K-12 School, as well as street children from Makati from April 10-12, giving them the chance to experience Kidzania’s expansive city-themed educational entertainment center. Every visit to Kidzania allows children to live out their dreams, and immerse themselves in the exciting experiences across a multitude of occupations, such as doctors, pilots, artists, singers or models, athletes and even veterinarians. I’ve been receiving overwhelming messages from parents about how happy their children were. Again, on behalf of the whole Mano Amiga family, our sincerest thank you! For the asikaso, effort and lablablab. You guys rock! We’ll always pray for all of you! God bless!” said Mary Ann Dela Cruz, a teacher from Mano Amiga. “Salamat po naging masaya po and mga bata, nakaranas sila na matututung mag trabaho kung gostong kumita ng pera, di yong mamalimos at lasa ang buhay sa ibang tao, masaya po sila at ikinnkuwinto nila ang kanilang ginawa. Salamat po” said Nanay Dolores Frando, a volunteer of Give Love on a Saturday Program. Lingkod Kapamilya continues to reach out, inspire, and encourage children from all walks of life to aspire to greatness, and provide the opportunity for them to stimulate their imagination through learning and immersion.